What sorts of services do you offer? We offer all services needed to complete your perfectly planned day. I am also available to coordinate your engagement party, rehearsal dinner, after wedding brunch and bridal shower. The priority of the venue coordinator is the venue, hired BY the venue FOR the venue. They are there to make sure that the lights are working, the space is clean, and the venue is treated appropriately by other vendors. As your wedding planner, we plan, detail and manage all aspects of the day from the time that the bride wakes up to the moment that the doors close. Do you only work with certain venues and suppliers? 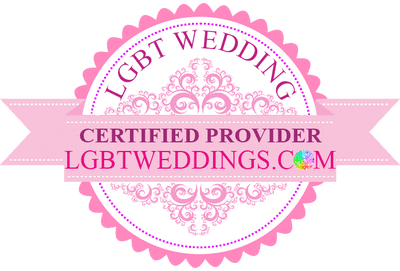 While I do have a list of recommended venues and suppliers, I’m more than happy to work with your venue or supplier of choice. I want to host a pre/post event, can you assist? Yes, I am available to help you with your pre and post event gatherings. Yes. Whether your dreams take you to the shores of Hawaii, the snow capped mountains of Colorado, or the vineyards of Tuscany, our team is ready to create an incredible destination wedding celebration for you and your guests. Do you create the overall vision, or are you more of a producer who brings in an event designer? Do you handle event styling? We do both. We start with a vision that is most exciting for my couple then we oversee or execute all aspects of the styling. What's your process for selecting and hiring vendors? How would we be involved in the selection process? First we meet the couple and get an understanding of their vision. Then we select vendors who can best fulfill that vision. Are you willing to step in as our advocate, conveying our visions and desires to pros when we can't? Yes, we do that every time. We will select a venue and vendors who will work within your budget. Will you coordinate delivery, arrival and set up times with the photographer, the florist, the musicians and the caterer/banquet manager? Yes, that’s part of our “Day of” package. Will you be at my event? 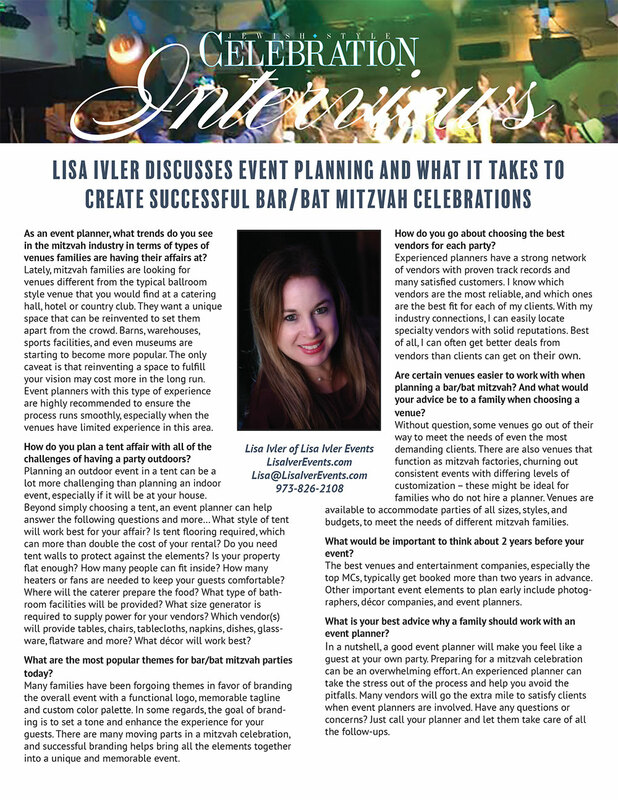 Either Lisa Ivler or one of her head planners will be at your event. This will be decided and discussed when we sign the contract. What's your secret for staying calm under pressure? There’s no secret! I just like my events to be perfect. Once a person loses their calm, things just don’t run as smoothly. It all works out in the end. Lisa Ivler does not charge for an initial consultation. No, we do not have a minimum budget. Couples book with me as soon as they know they need help on their wedding day. I want to hire you. What should I do next? Contact me! Let’s get this party started!